The secret to many dishes is in the sauce! 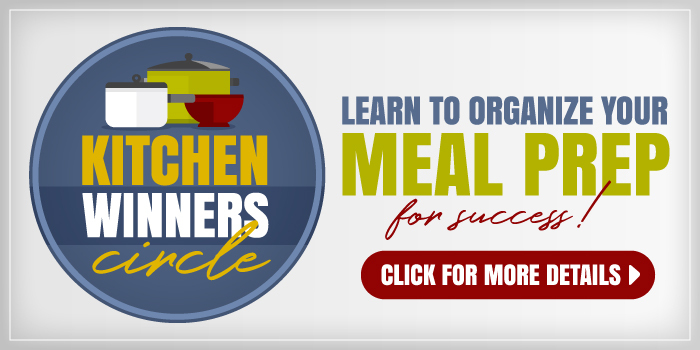 Check out these easy sauce recipes you can make at home to save money and enjoy great meals. 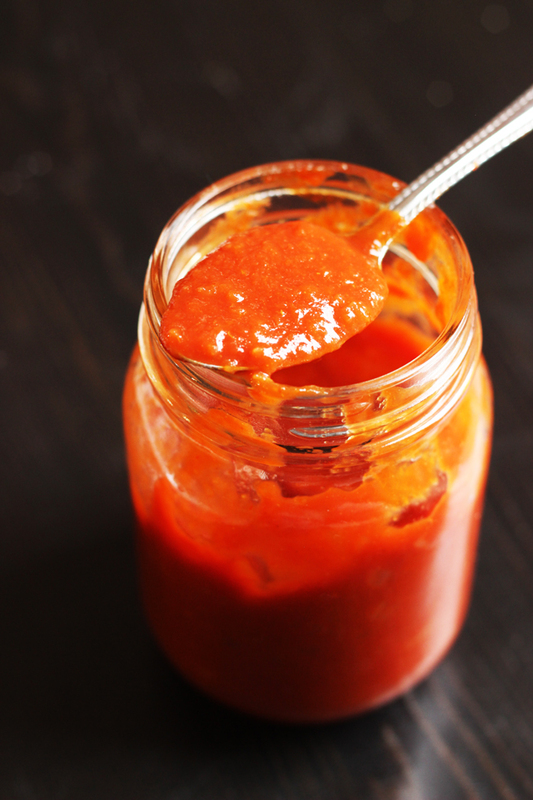 Whether you’re eating a special diet, want to save money, or simply want to enjoy homemade more often than commercial, homemade sauces can really make your meal. Not only are you avoiding processed ingredients whose names you can’t pronounce, but you also get the opportunity to fine tune your sauces and condiments to suit your personal tastes. 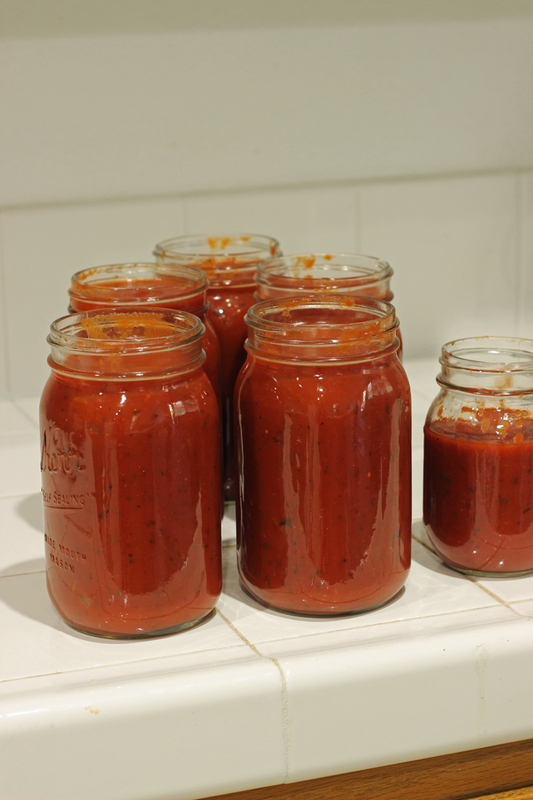 This is how I started making my own red sauce. My husband didn’t care for sweet pasta sauces and there were soooo many brands that added sugar to their list of ingredients. I knew they would be too sweet and that he wouldn’t like the meal. I started making my own pasta sauce recipes at home, and we’ve never looked back. Making homemade mayonnaise isn’t that hard. And it’s a great way to control the ingredients you eat. I use pasteurized eggs for this as it makes me feel “on the safe side.” But, you can use regular eggs too, just make sure they are very fresh. Artichoke season has arrived! Enjoy those beautiful green globes now (go here to learn how to prep them), peeling off their leaves to dip in one of these two artichoke dipping sauces – Lemon Butter or Herbed Mayonnaise. There’s something to please everyone. 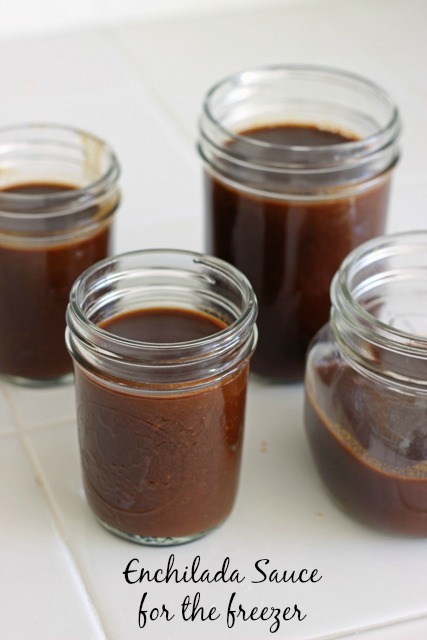 Since it contains no sugar, this easy Naturally Sweetened Apricot BBQ Sauce is good for those watching their sugar intake and works for the Whole 30 diet. It’s great on burgers, pulled pork, pork chops, chicken or anywhere you want a little sweet and smoky. 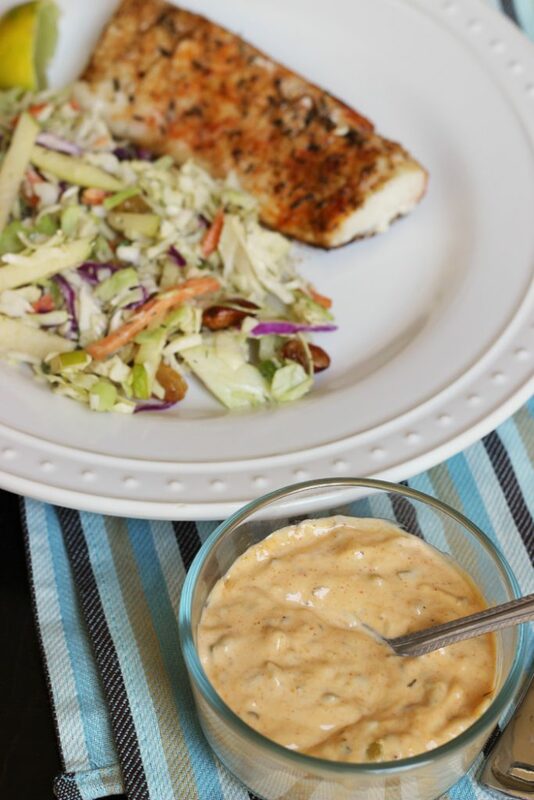 Dress up your favorite grilled or fried fish with this homemade Remoulade Tartar Sauce. It’s packed with flavor and a little Cajun kick. Make this sauce in small batches so that the texture and flavors are fresh. And then dip away. This Basic White Sauce is the building block of great recipes like homemade mac and cheese or lasagna. It comes together quickly and easily on the stove. 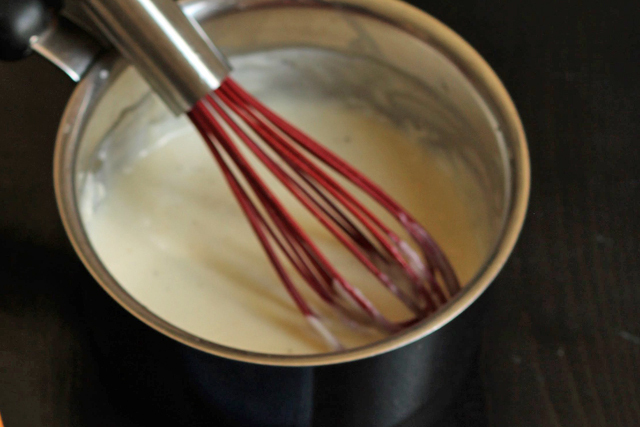 To make a white sauce is to conquer a really simple culinary technique that has all kinds of potential. You can flavor it any way you like (parmesan, spices, herbs, cheese, sauteed vegetables, chicken broth for some of the milk) to recreate any creamy sauce you desire. Making your own Enchilada Sauce is really not that difficult; it takes just a little more time than opening a can. Plus, the added flavor and improved ingredient list make it totally worth it. 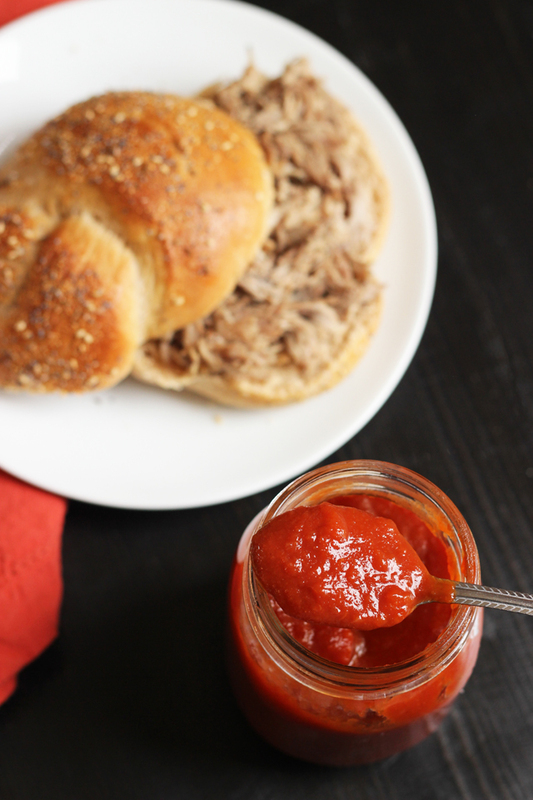 It’s super easy to make this delicious Red Sauce for pasta or pizza in the slow cooker. It cooks up easily and freezes well for later use. If you like meat in your sauce, try this Red Sauce with Meats that you can cook up on the stovetop. 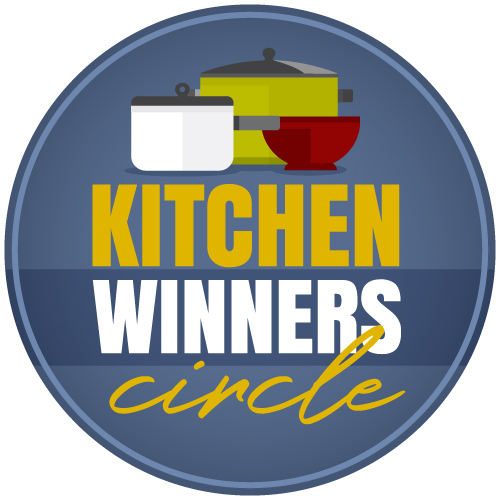 What are your favorite sauce recipes to make at home? What a terrific roundup of homemade sauces – always so much better and most often healthier than store brands! Thanks! Hope you enjoy a new one! Lots of great ideas, I think I will try the enchilada sauce recipe. What I make most often are tartar sauce and variations of white sauce. Incidentally, if you make the white sauce with all chicken broth you have veloute sauce. And really, depending on how much liquid you use proportionately when making white sauce, you have anything from cream soup to something the consistency of canned soup. I also occasionally make cranberry sauce, hot fudge sauce and other dessert sauces. Try cooking chopped or sliced peaches with a bit of sugar, honey or other sweetener and a bit of liquid, preferably their juice for a sauce on a dish of raspberry sherbet. I’ve also cooked sliced onion just until well softened, then add first your flour and then milk to make a thin white sauce and added parmesan cheese to make a lower fat version of an Alfredo-like sauce for linguine or fettuccine. Have you ever tried other herbs in your mayonnaise? A friend raves about a version with fresh sorrel to serve with fish, but I haven’t tried it yet. Sorrel mayonnaise sounds delicious! Thanks for the tip! I usually use dried herbs in mayonnaise because they tend to last a little bit longer. I’m not sure that it’s technically a sauce, but I make roasted red pepper hummus quite frequently. 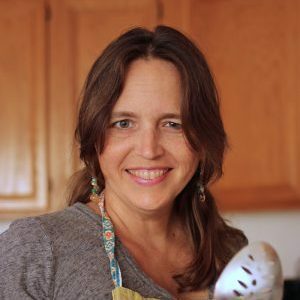 I also do the homemade cranberry sauce (can’t imagine going back to the canned stuff of my childhood–ha!). During the summer when the tomatoes are going gangbusters, I’ll do fresh pasta sauce with the aforementioned tomatoes and whatever else looks good from the garden. Oddly, I’ve never made fresh salsa . . . . Go figure. I *really* need to try your enchilada sauce. We love enchiladas, but all of the commercially made sauces use soy oil. Bummer! It’s on my to-do list; I’m just waiting for storage space to open up. Did you try the enchilada sauce yet? It’s super simple. I make 5 of these sauces on a semi regular basis! I’m not into mayo so those probably won’t happen. If somebody serves it on a sandwich I’ll eat it but yuck! My husband doesn’t use it regularly to justify making it. Just like ranch dressing. I really like the basic red and white sauces for their versatility–changing the spices for different versions. I also made pizza Saturday and made your pizza sauce. Froze the leftovers in an ice cube tray for the next time. It was so yummy! Great to hear that this list works for you.